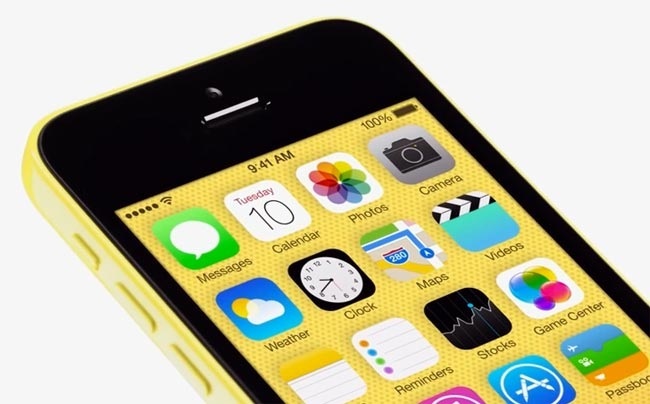 Apple unveiled the much-rumored iPhone 5C last month at a press event in Cupertino. The iPhone 5C starts from $99 with a two-year contract on any supported carrier with the SIM-free version priced at $549. If you’re planning on getting the plastic iPhone 5C, Best Buy is offering a $50 gift card if you purchase the handset from the retailer. The offer began on Thursday and is valid until Monday. The offer is only available for in-store purchases or for store pickup only. Do note that the gift card will not be applicable to the iPhone 5C purchase, but you could use it for any future purchases. In case you decide to return the iPhone 5S, you must return the gift card as well. Apple iPhone 5C brings a similar set of specifications as the iPhone 5 and features a 4-inch display and A6 processor. Currently, Best Buy is not offering any promotion on the refreshed iPhone 5S.